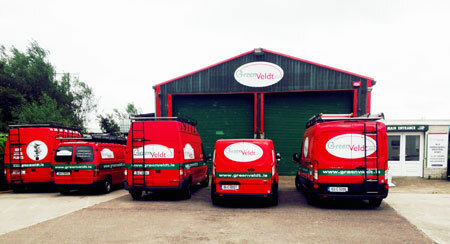 Greenveldt Ltd is located five minutes drive from the Jack Lynch Tunnel on N25 at Unit 6, Carrigtwohill Industrial Estate, Cork and clients are welcome to visit the Showrooms by appointment. Our diverse clientele includes executive offices, supermarkets, hotels, bars, restaurants and government bodies. 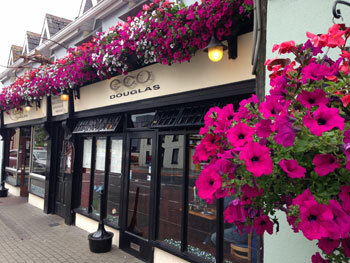 The company was set up in the Autumn of 2001 and is managed by Paul Kelleher. Paul and his experienced team of ten members of staff enjoy a reputation for prompt and reliable work and courteous and responsive customer service. Greenveldt Ltd offers free consultation on each project. The initial visit is followed up with a detailed proposal and quotation to reflect the client requirements along with the companies Health and Safety Statement, Tax Clearance Certificate and Letter of Insurance cover. Please contact us if you need additional information or to make an appointment with Paul either at the showrooms or your workplace. I would like to thank all my valued customers for their continuing support over the years.